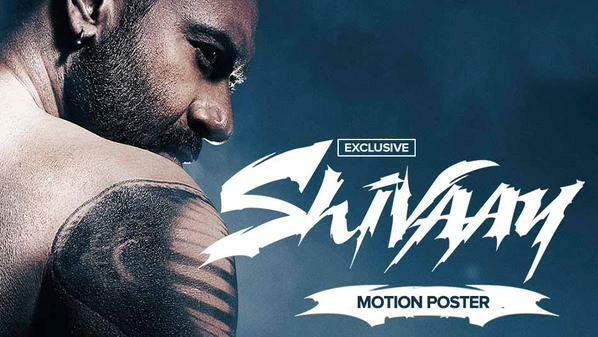 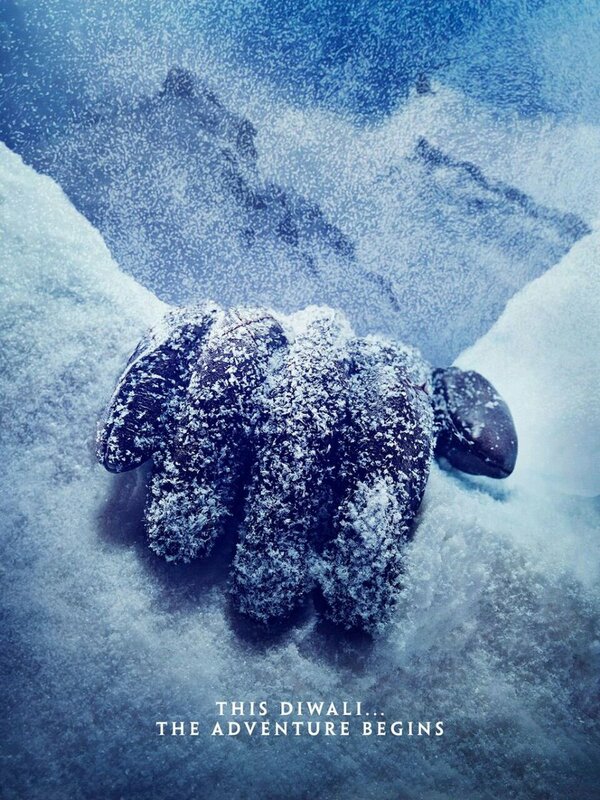 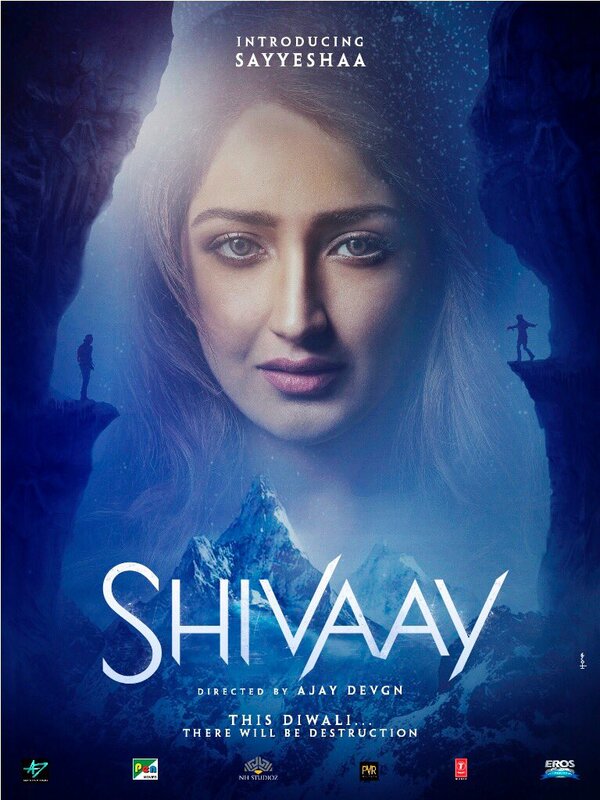 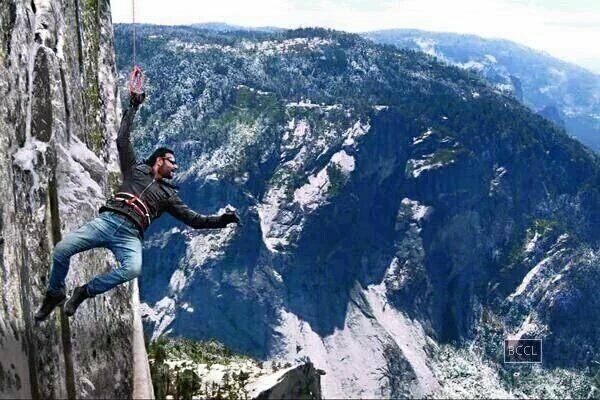 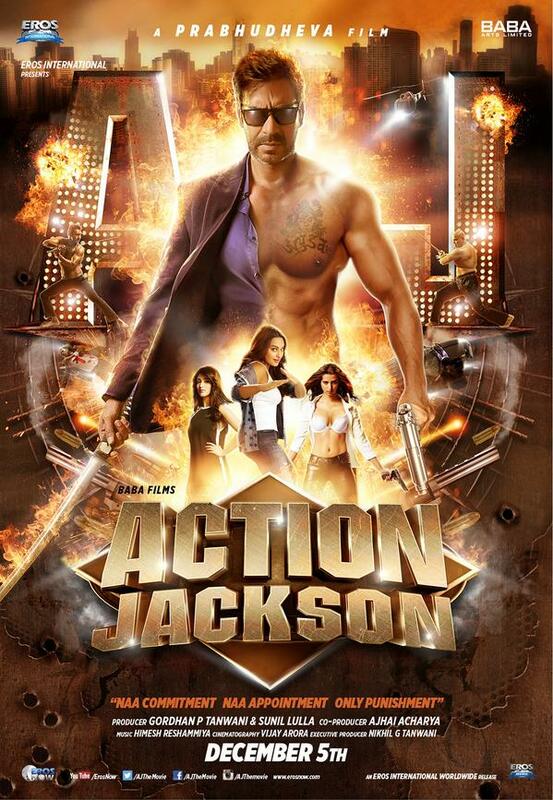 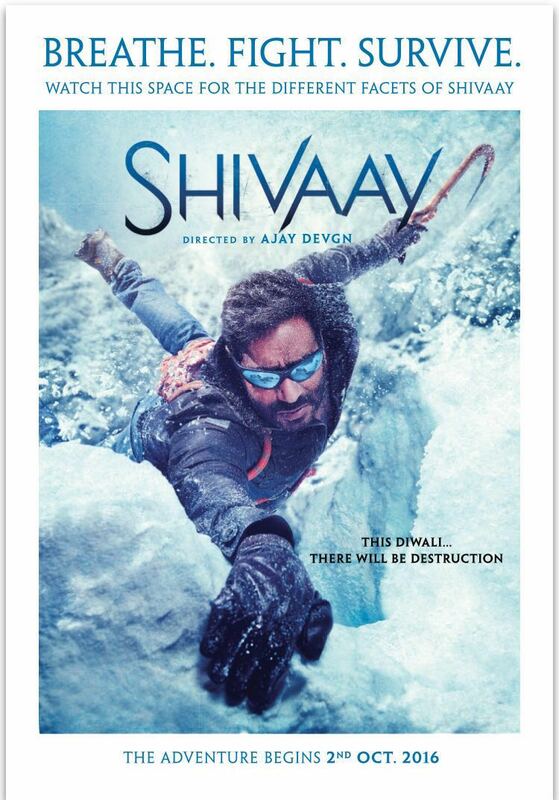 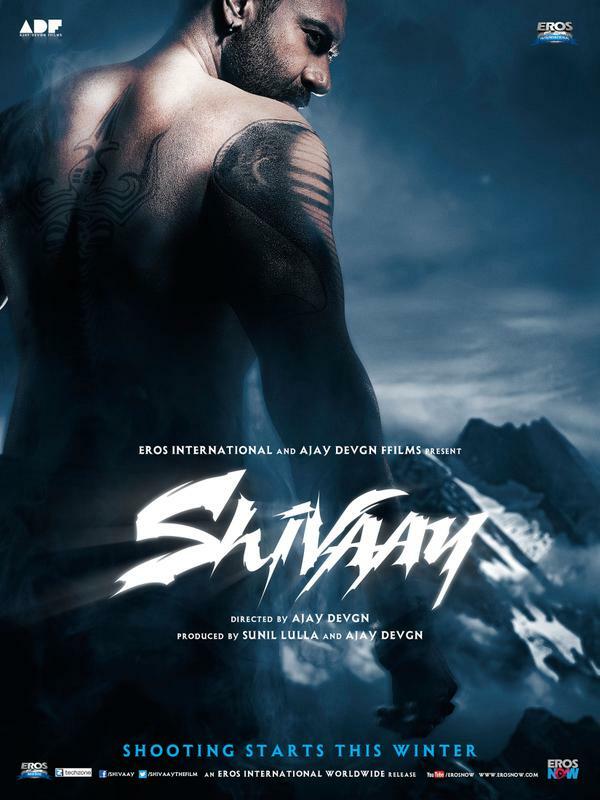 Check out Shivaay First Look Poster starring Ajay Devgn and directed by himself. 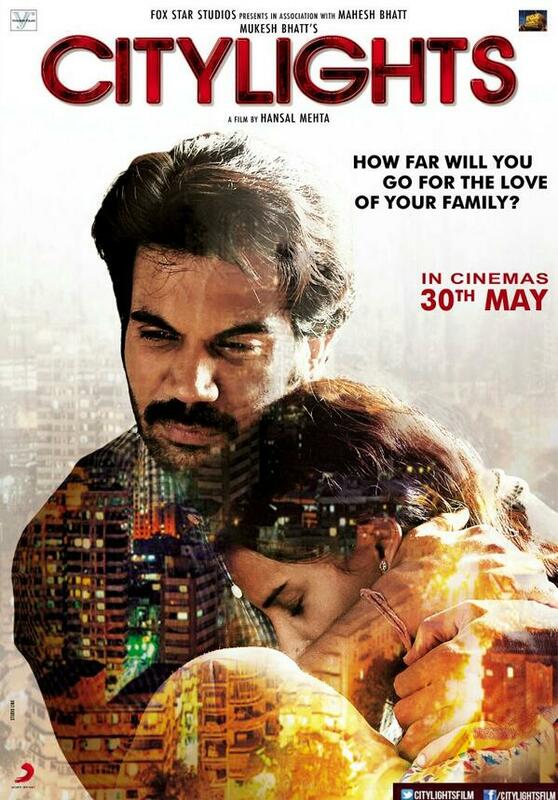 Check out City Lights First Look Poster starring Rajkumar Yadav, Patralekha and directed by Hansal Mehta. 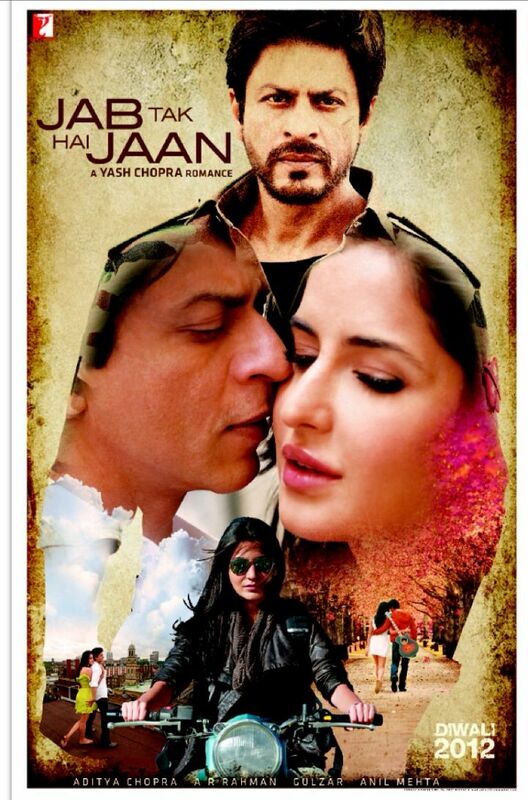 Click on Continue for one more Poster with poetry. 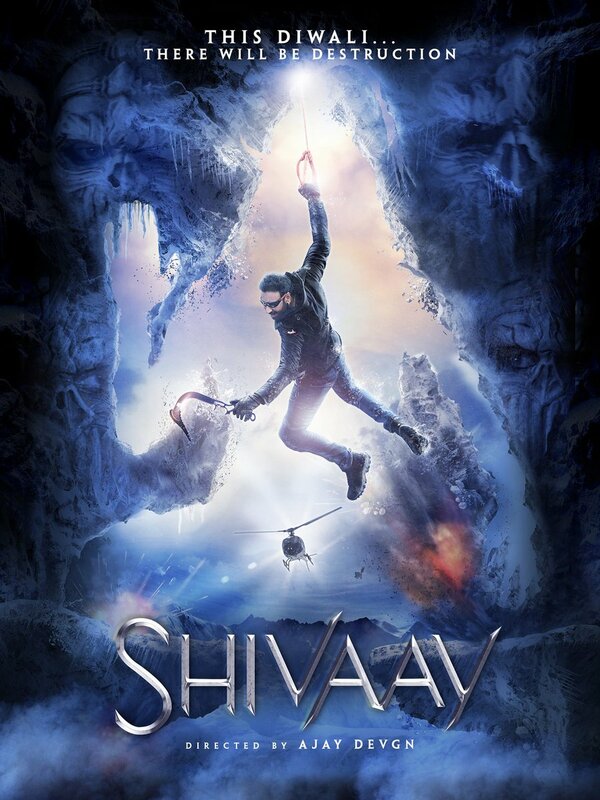 Check out Heropanti Teaser Poster starring Tiger Shroff. 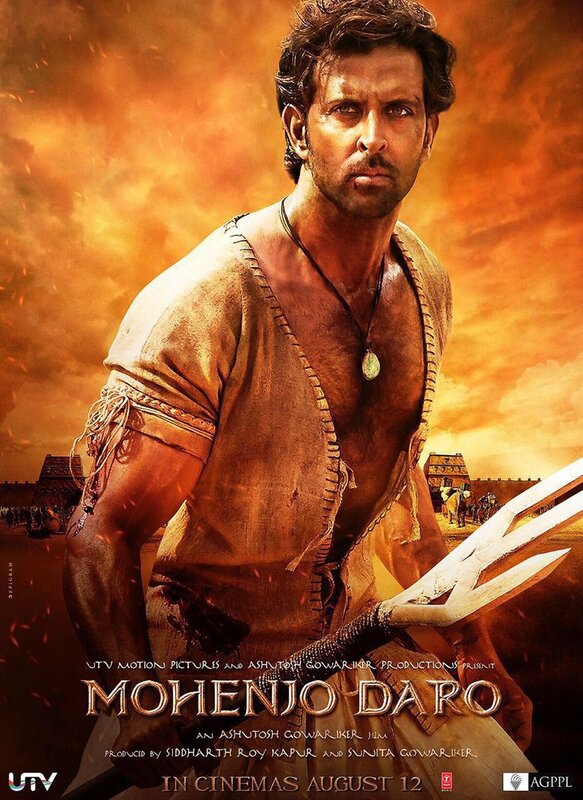 Check out Mohenjo Daro First Look Poster starring Hrithik Roshan and directed by Ashutosh Gowariker.